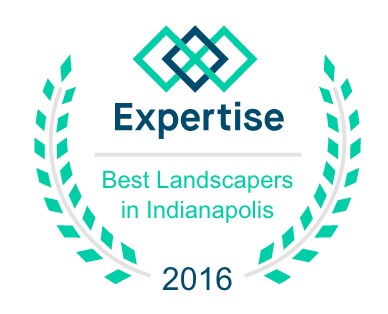 We are Indianapolis landscapers providing commercial & residential properties, including patios, water features, nursery sales, and natural stonework. Our commercial & residential landscaping services include turf care, mulching, pruning & shearing, watering, and weed & vegetation control. Check out what our customers are saying about working with us. Don't forget to share your story about working with True North Landscaping too! 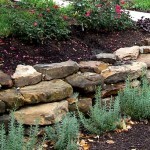 Absolutely NOTHING in your landscape will be as beautiful, rewarding, or as soothing, as a well done Water Feature. Let us create your backyard oasis! "Cory and his team put much emphasis on involving my wife and I in the planning process and allowed us much liberty in the design. It was satisfying to see our ideas come to life!"